You can check your status online or call Disability Determination Services and ask to speak with the examiner that is assigned to your case. The status of your Social Security Disability Insurance (SSDI) or Supplemental Security Income (SSI) case can be obtained by logging in or create a my Social Security account to check the Status of Your Application online. Note that you cannot check the status of your application online if you do not have a my Social Security account. If you are unable to check your status online, you can contact the Social Security claims representative assigned to your case or the DDS examiner assigned to your case. After your application for disability has been submitted to the Social Security Administration (SSA), your case is sent to a state agency that is responsible for making decisions on disability eligibility. This state agency is usually called Disability Determination Services (DDS). The Social Security Administration representative takes the disability application, but the decision on eligibility is made by the disability examiner. You can call Disability Determination Services and ask to speak with the examiner that is assigned to your case. You may be asked for your social security number in order to find out which examiner is assigned to your case. 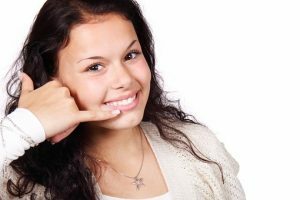 To get the phone number for DDS, you can contact your local social security office and they should be able to give you that number. 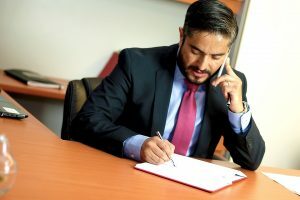 If you have a disability attorney, or non-attorney representative handling your case then you should allow him/her to contact Social Security or Disability Determination Services for you. It is best to let your representation deal with the SSA and DDS so that he/she is up-to-date on the status of your claim and can resolve any issues related to your claim.